You could say it's LIT! 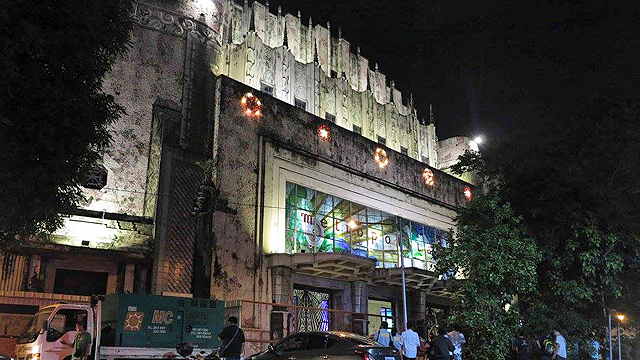 (SPOT.ph) For the first time in years, the Manila Metropolitan Theater (a.k.a. the Met) is once again all lit up thanks to the efforts of the National Commission for Culture and the Arts. 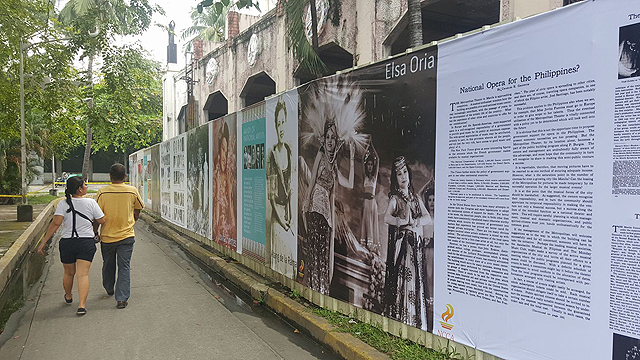 Heritage conservationists, artists, and volunteers of the restoration program known as METamorphosis gathered on December 14 inside the theater to celebrate 85 glorious (and not-so-glorious) years of what was once known as the Grand Dame of Manila. 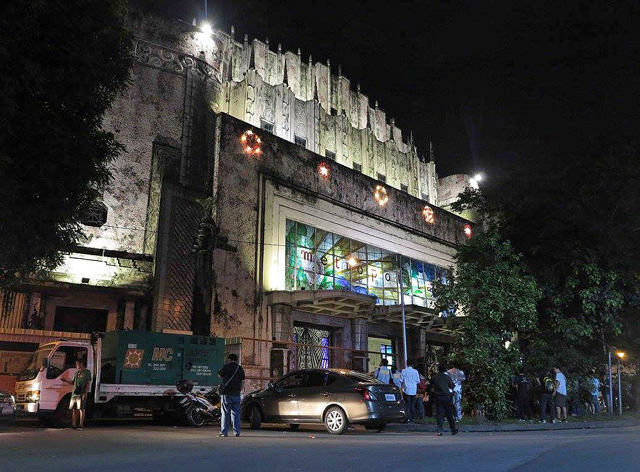 The night featured the opening of the fence exhibition and launch of the Metropolitan Theater coloring book but the much-awaited event was the façade lighting and electrification of the structure. 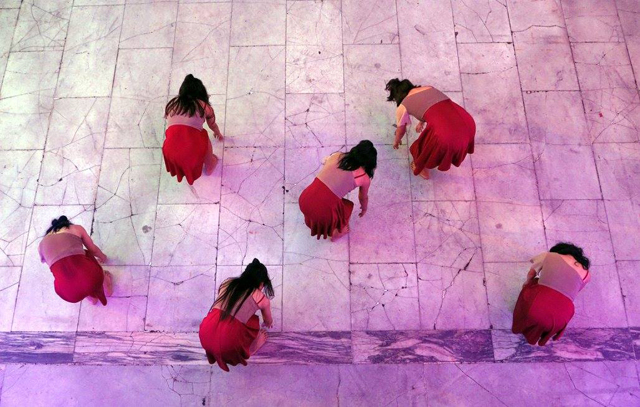 The Met opened in 1931 and hosted zarzuelas, operas, musicals, and plays during its heyday. Years of neglect, growing disregard for the arts, and internal conflicts in its ownership eventually rendered the structure unusable until it closed down in 2012. 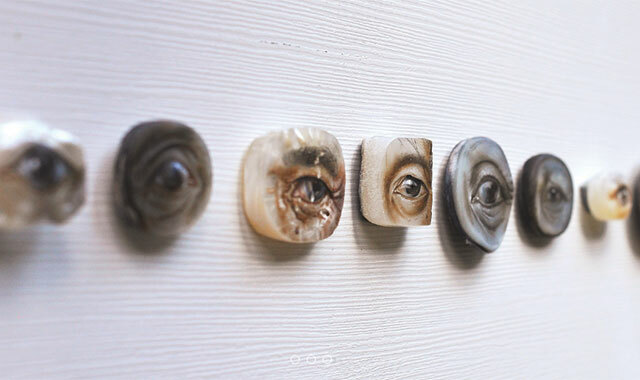 Finally, in 2015, the Government Service Insurance System sold the property to the National Commission for Culture and the Arts. Since then, the cultural agency has initiated clean-up drives, conservation forums, exhibits, and performances inside the Met in hopes of bringing back the luster it once had. 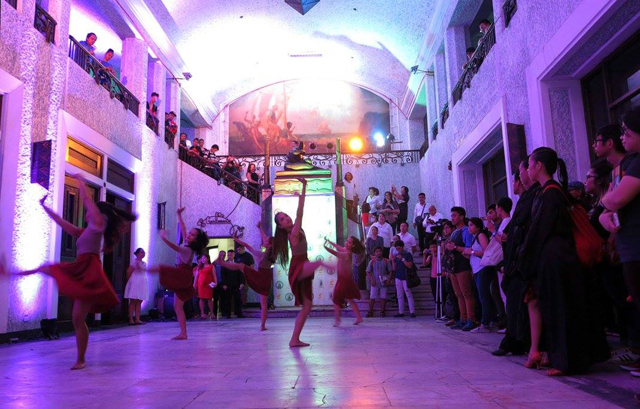 For more information about the restoration of the Manila Metropolitan Theater, visit METamorphosis on Facebook. 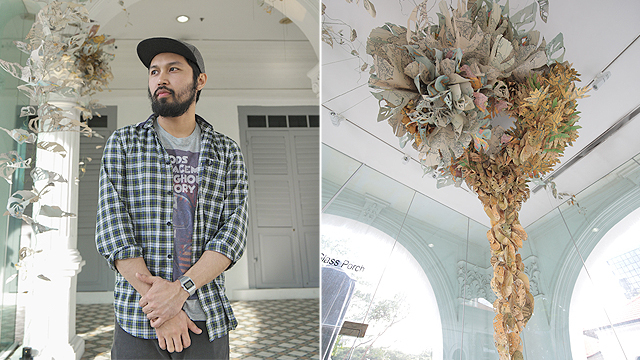 This Filipino artist uses paper cutting to create unusual, amazingly lifelike "foliage"